This five and a half hour tour begins at 8:00am (check in at 7:45am) at Guest Relations inside Disney’s Hollywood Studios. The cost is $99 per person (adult or child) including tax plus a separate admission to the park is required. 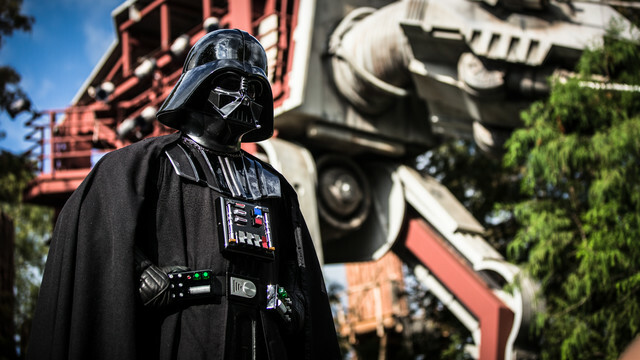 The Star Wars Guided Tour is one of the most popular tours in all of Walt Disney World and is currently being offered every day Monday through Saturday. Reservations can be made up to 60 days in advance by calling 407-939-7529 and do book up quickly. 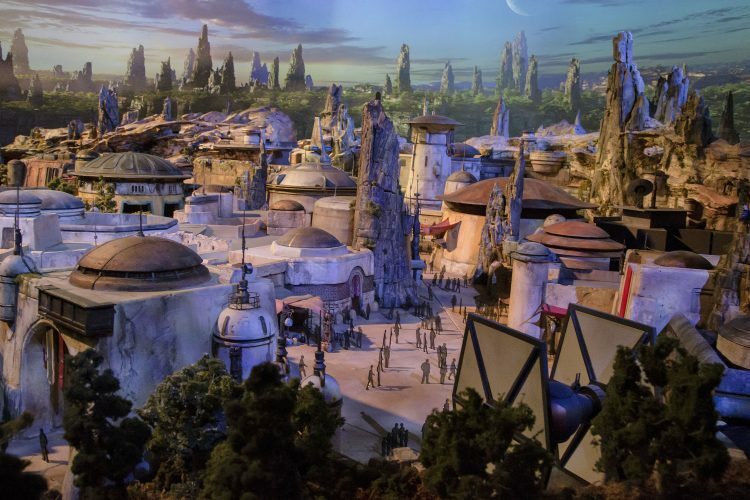 So is the Star Wars Guided Tour really worth the high cost of the ticket? Keep in mind you and the rest of the tour group will be able to skip the lines at Star Tours and to meet the characters without using your own Fastpass+, guarantee your kids age 4 through 12 one of the coveted spots in Jedi Training, have the best location in the park to see the Star Wars shows and fireworks without having to wait, receive a personalized name tag in addition to another special souvenir, dine on a Star Wars themed entrée and drink of your choice, all while being entertained and educated on the Star Wars Universe by one of Disney’s top-notch guides. For die-hard Star Wars fans, I would say the answer to that question is a definite YES! Want to add even more Star Wars to your trip or maybe you’re not ready to spend $99 per person for the Guided Tour? 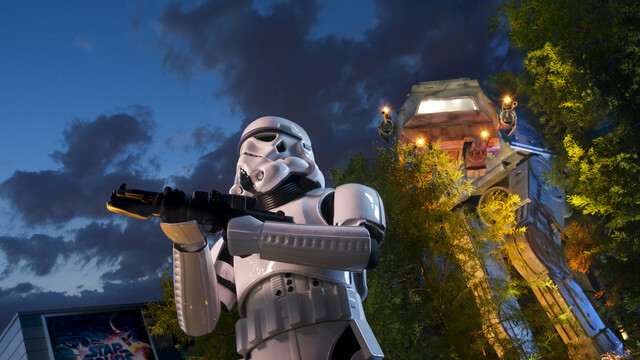 How about considering the Star Wars: A Galactic Spectacular Dessert Party? For only $79 per adult or $45 per child (price includes tax and gratuity) in addition to your regular park ticket, you can enjoy an endless array of desserts, specialty drinks (alcoholic and non-alcoholic), reserved viewing spot for the nighttime fireworks event, as well as receiving a special Star Wars themed souvenir. For more information or to purchase dessert party tickets, please click here. Guided Tour or attending the dessert party? Please leave a comment!